“It’s very clear to me, we have risks that are severe and will be costly if not addressed, such as catastrophic fire, insects, and loss of biodiversity. These risks demand restoration, and a by-product of this restoration needs to be utilization. We need the jobs.” That is Sarah Adler’s pithy summary of the exciting new Nevada Pinyon-Juniper Partnership or NPJP. The NPJP is a coalition of federal, state and county agencies, private nonprofits, academics, ranchers and biomass industries working together for a win-win-win in the sagebrush state. 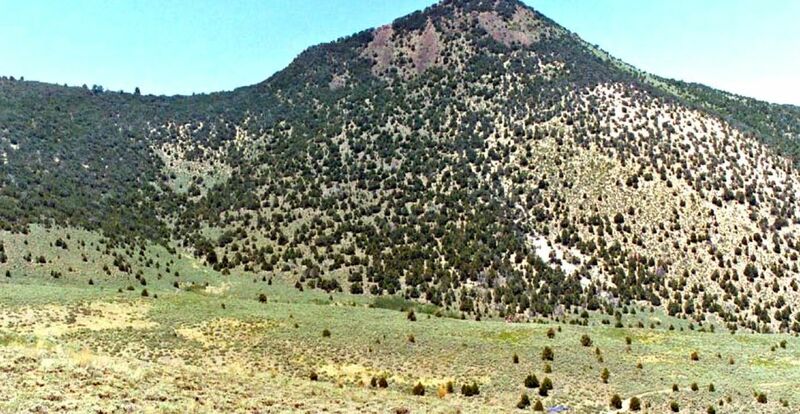 Let 2010 be remembered as the year that a critical mass of interests finally converged around a plan of action to roll back encroaching pinyon-juniper, then use the by-products of restoration to fuel a biomass energy industry. Though she might deny it, this convergence in Nevada is in large part due to the energy and planning of Sarah Adler, the State Director for USDA Rural Development in Nevada. I’ve not yet had the pleasure of meeting her in person, but we struck up a conversation subsequent to my post about the state’s private landowner incentives program. 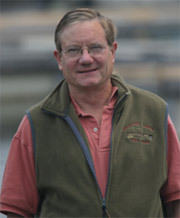 It began in October 2009 when USDA Energy Policy Advisor Bill Hagy met with Sarah and others, including a rancher turned consultant with an abiding interest in rangeland health, John McLain. McLain, made a presentation about the encroachment of pinyon-juniper woodlands into Nevada’s sagebrush country and the need for restoration. 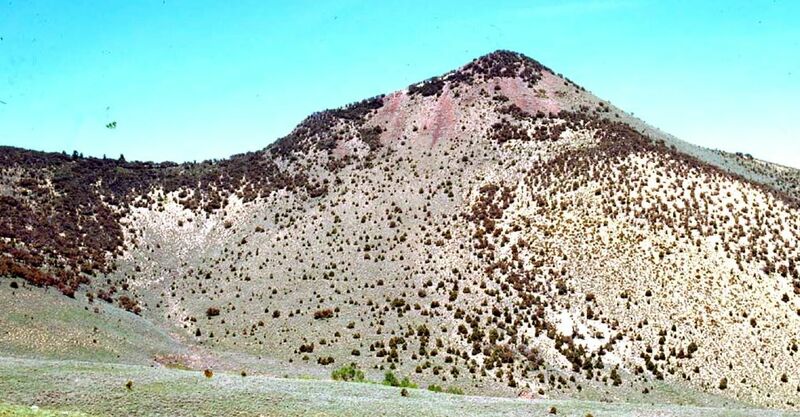 Bill Hagy said, “You have something unique here ...There’s a real opportunity for restoration, renewable energy, and jobs” across the five western states with 90,000 acres of pinyon-juniper. That kind of statement from a national leader galvanized a lot of excited conversations around Nevada because the need for restoration is so well-known. Beginning with a widely attended scoping meeting in May 2010, the idea quickly gained steam. Early on, Sarah made sure to get the Chiefs of BLM and Forest Service on board as co-equal partners. Though many of the treated acres will be public lands, an improved public range benefits everyone, including species like Sage Grouse. Moreover, private land on the innovative Smith Creek Ranch will play a key role. This ranch has already established a pretreatment baseline, including test wells, and has begun restoration under the guidance of the Agricultural Research Service. Private land will also be necessary to site a 10-megawatt power plant for turning the woody biomass into green energy and green jobs for Nevadans. The questions concerning biomass fuel are complex. How should it be harvested - using a mobile pyrolysis unit for drying the wood? The goal is to compete with the cost of coal, which is the price to beat in the worldwide competition for a green energy future. In the meantime, selling biomass for $25 or $30 per ton will help offset the cost of restoration and writing a business plan. Apollo Bioenergy recently pointed out to NPJP the value of Nevada’s geothermal resources in powering the intensive biofuels manufacturing process. The wood residue can then be processed into pellets for burning or an alternative end product called “biochar,” a form of charcoal that can sequester concentrated amounts of carbon in the ground. Toward this end, the NPJP is planning a Summit in Las Vegas - December 8 and 9, 2010 - to develop a draft plan of action for the pilot project. The Nevada Pinyon-Juniper Partnership is a coalition that’s working to create value from something previously considered of little worth. Economists seem to agree that’s the only true solution to our current fiscal woes. “We want to be the people who figure out the pinyon-juniper,” says Sarah. And I believe they will.